Finding the right Valentine’s Day gift has a lot to do with knowing what stage of the relationship you’re in. What might be appropriate for your husband of 5 years, might not work for a girl you’ve been dating for a month. 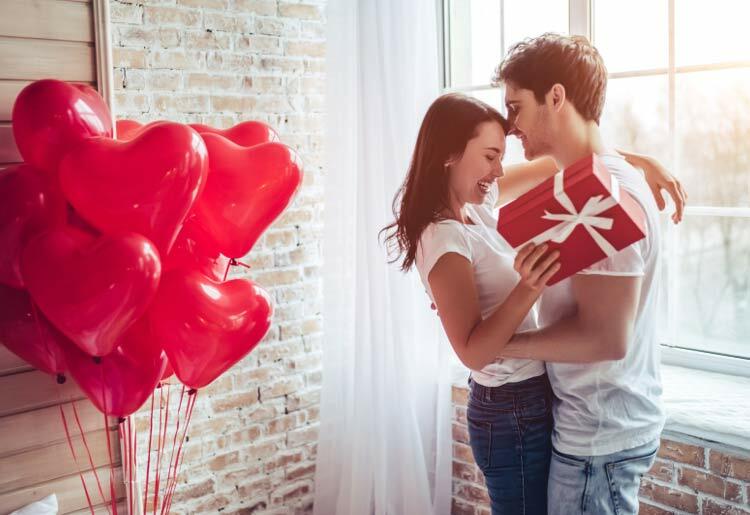 We’ve compiled a list of ten Top10.com lists that can help you find original gifts that will make this Valentine’s Day different. We considered breaking this list up by gender, but it’s 2019. Enjoy. Meal delivery kits can make great Valentine's Day gifts. If you want to make this Valentine’s Day extra memorable, forget about the restaurant with the mariachi band that comes to serenade you at your table. Go and see a real band together that you both love—unless you're the type of couple who has very different music tastes. It happens. Taking a trip to somewhere special can spice up Valentine's Day. Try something different this Valentine’s Day and get an original gift that your significant other will really appreciate. Don’t have the time? It’s all good, because shopping for a gift online not only gives you way more options, it’s also quicker and more convenient. There can be a lot of pressure to get Valentine’s Day right, but if you have fun with your gift, you’ll probably have an amazing time on the most romantic day of the year as well.